Products Limited in their ad, at least not technically; there is one more product which is older than HIT Anti Roach Gel, it is Care & Guard Cockroach Killer Gel but I am sure it is not distributed widely, maybe it is available in pockets only in south India. After watching the TVC a few times I felt something was missing somewhere although it seemed to say everything that was right. When HIT Anti Roach Gel was launched early this year, most people did not know anything about the gel concept and therefore it was necessary to educate the consumer. In order to ensure that the ad does not become a mere demonstration video, humour has been used. The ad is undoubtedly humourous and does engage the viewer however the product proposition, to my mind, is not put forward correctly and effectively. The ad is divided into two parts, the first part I would like to call the drama part and the second is the demo. The demo part uses animation to show how the product works, but this part appears a bit hurried through maybe because too much time is devoted for the drama part. On watching the HIT Anti Roach Gel TVC one gets the feeling that it was made with the assumption that people are generally aware of the anti cockroach gel concept, which is not true, and the proposition as revealed in the ad is – Physically killing cockroaches infected by HIT Anti Roach Gel will prevent it from spreading the poison to other cockroaches. This is where they have gone wrong because the fact is other cockroaches can get infected and die after feeding upon a dead infected cockroach, this important fact was overlooked by the company and its ad agency. If the cockroach is infected and even if you kill it physically, it makes no difference because the other cockroaches can still feed on it and die, unless you prevent them from eating it by some means. To my mind, since the product is new, the TVC should have only focused on educating the target consumer about the new concept, that is, the problem it solves and in what way it is superior to other anti-cockroach products that are available in the market. The fact that it is non-messy, simple-to-use and highly effective, should have been emphasized in the TVC. In case of the Care & Guard TVC one can see that the product is pitched against traditional products which do not effectively solve the cockroach problem, unfortunately Care & Guard is a regional brand and is too small to make a significant difference at an Once you use HIT Anti Roach Gel in your home you don’t have to physically kill cockroaches – or words to that effect. The drama in the HIT Anti Roach Gel TVC is humorous but not necessary at the launch stage because it takes up too much time and diverts attention from the true product benefits. 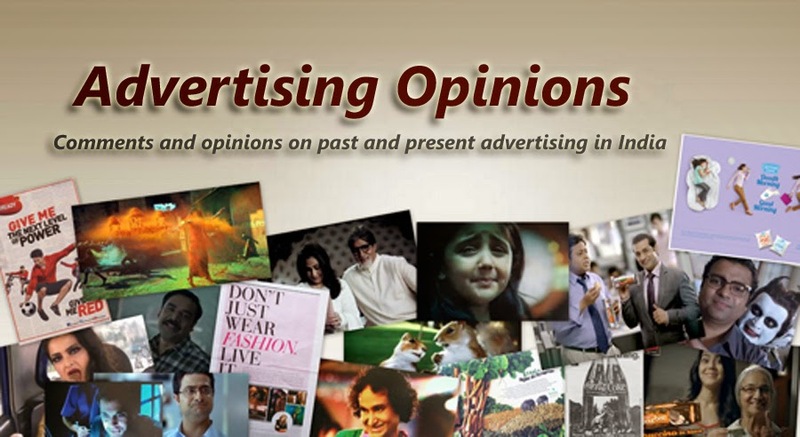 The drama was used so that the ad does not become a mere product demonstration, thus boring to the viewer; according to me if the ad is made well and clearly gives convincing solutions to the problems faced by the target viewer/consumer, the ad can never become boring unless of course if it is badly made. After all don’t all of us face some problem or the other and are constantly looking for solutions? The people who suffer the cockroach problem are looking for solutions too; to my mind they would be receptive if somebody presents an effective solution to their problem. The Care & Guard TVC says “No Hits, No Lines”, here the word ‘Hits’ has a double meaning which is quite obvious, well that was before HIT Anti Roach Gel was launched. Now Hit is hitting back. Cockroaches pose a significant health hazard when they are found in the home environment: Cockroaches carry disease-causing germs and can even irritate allergy sufferers. It is not surprising then, that we generally equate cockroaches with dirtiness. Unfortunately, if you want to get rid of cockroaches, you may need to seek professional help. I learn some new stuff from it too, thanks for your information. i love your review post.